Keep your Immunity Strong during Flu Season! https://carinecamara.com/wp-content/uploads/2016/10/allergy-cold-disease-flu-girl-handkerchief-ill.jpg 1200 800 Carine Camara https://carinecamara.com/wp-content/uploads/2019/04/Alternative-logo_magenta-1500x630.jpg Carine Camara2016-10-13 21:30:032016-10-13 23:36:04Keep your Immunity Strong during Flu Season! Are you judging your food? Good? Bad? https://carinecamara.com/wp-content/uploads/2016/07/UIFVOYFRW1.jpg 3511 5341 Carine Camara https://carinecamara.com/wp-content/uploads/2019/04/Alternative-logo_magenta-1500x630.jpg Carine Camara2016-07-27 21:14:542016-07-27 21:20:58Are you judging your food? Good? Bad? 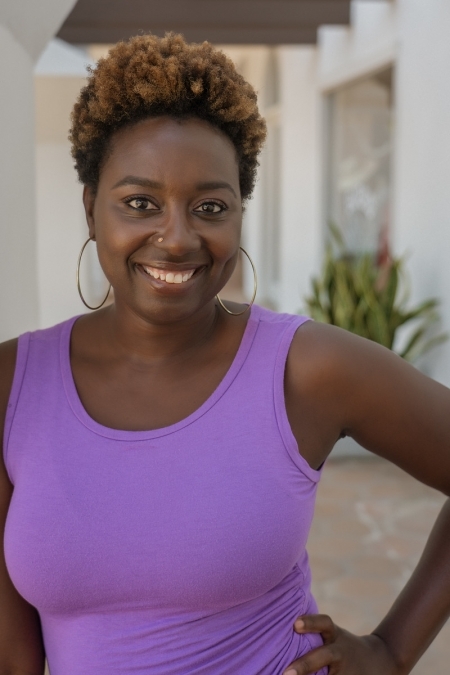 I am Carine Camara a licensed acupuncturist and holistic health coach. I love sharing my passion for nutrition, self- care, emotional and spiritual wellness through Eastern Medicine in my center in Mar Vista, CA. I am excited to be able to support you through your health journey. Want information on whole food nutrition and health? Sign up for my newsletter.